We appreciate Girl Scouts! A Splash Of Color admires your personal growth, leadership abilities and contribution to the community. Girl Scout Parties can be tailored to earn your badges and petals! 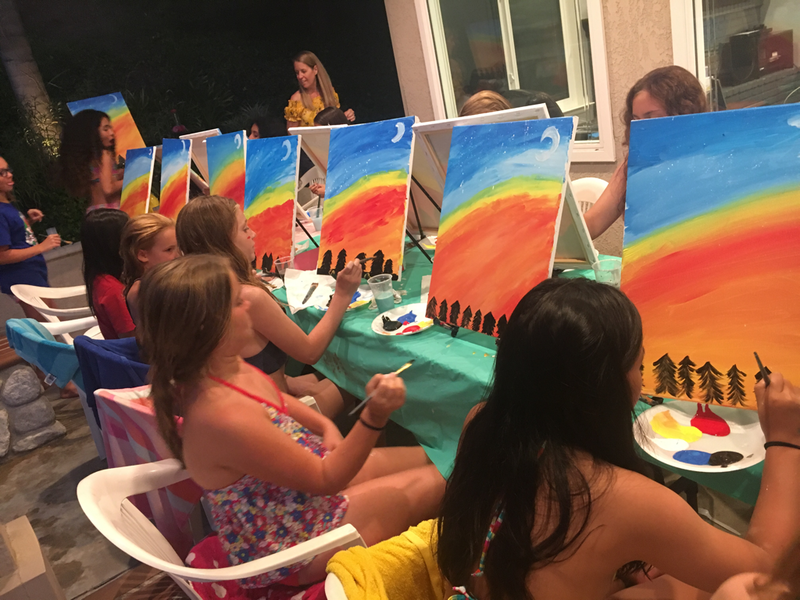 Celebrate your hard work with a Girls Scouts Paint Party with your entire troop! You choose what we paint in your private party. ​You provide covered tables and chairs. Orange County Girl Scout Special! !